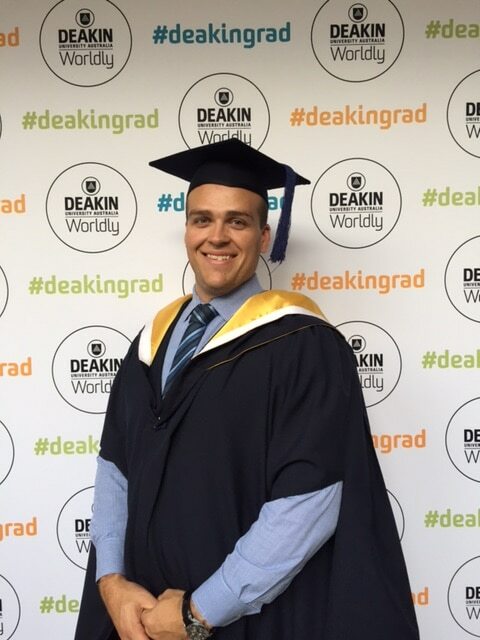 From all the team at TIG, congratulations to Luke on achieving his Master of Insurance and Risk Management. Your dedication and commitment to the achievement of this goal is impressive. Knowing Luke he will be already thinking about his next academic challenge and we look forward to supporting him in this. Well done. Fantastic effort and result Luke!